Pall Corporation has announced a strategic partnership between its Pall Biotech business unit and Aetos Biologics. 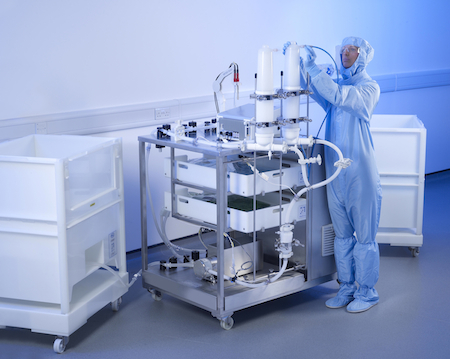 Pall Corporation is a specialist in filtration, separation and purification, Aetos is a biosimilar cell line development company. 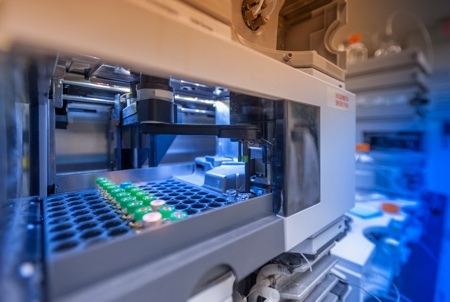 The companies will collaborate to offer biosimilar manufacturing solutions to the global biosimilars market. 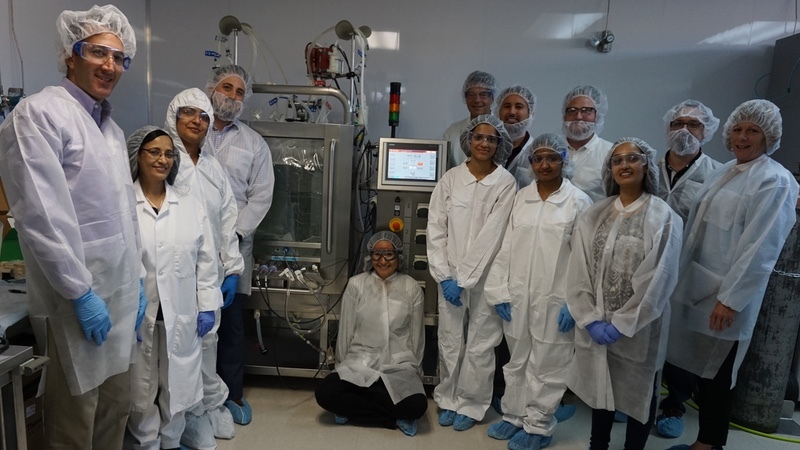 Pall Biotech will provide access to next generation bioprocess equipment, such as the Allegro STR Single-use Stirred Tank Bioreactor for good manufacturing practice (GMP) manufacturing and consumables to enable efficient biosimilar production. 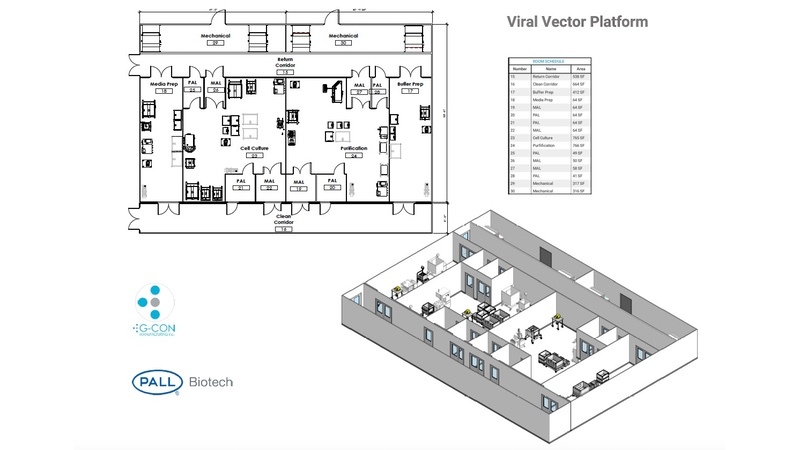 Aetos Biologics will provide high-titer cell lines and scalable manufacturing processes. “Biosimilars are a replication of a successful biopharmaceutical product. 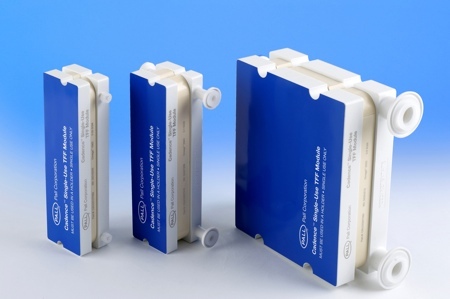 While they are much less expensive than innovator molecules, the complexities in their development make it critical to work with the right equipment and service providers,” said Mario Philips, VP and General Manager at Pall Biotech. 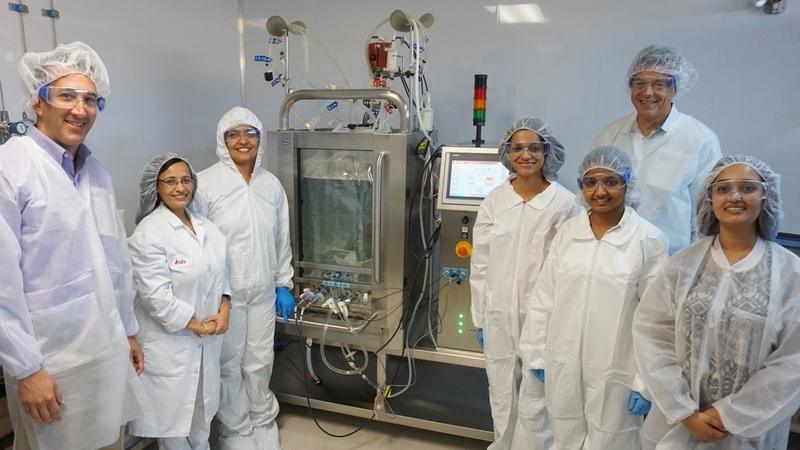 “Our team is constantly working to optimize a growing pipeline of high-yield biosimilars with outstanding quality,” said Amita Goel, founder and CEO of Aetos Biologics.